Famous People From Arkansas & Celebs Born In Arkansas. Bill Clinton, Mary Steenburgen, Johnny Cash, Ne-Yo & Billy Bob Thornton are some of the celebrities who hail from Arkansas. With the city of Little Rock as its capital, Arkansas is a state situated in the southeastern region of the United States of America. The geographical terrain of the state ranges from mountainous regions to densely forested lands, which makes it the 29th largest in terms of area. The state is rich in heritage and culture which is reflected in its museums, theaters, restaurants and other venues. The state was once referred to as ‘The Land Of Opportunity’ but is now often called ‘The Natural State’. Many distinguished individuals were born out of the state of Arkansas and have gone on to contributing significantly to the country on an international front. 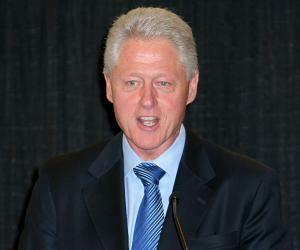 One of the most prominent individuals who was born is Arkansas has to be the former president, Bill Clinton. The state has produced various notable musicians such as Ne-Yo, the eight time Grammy Award winner Al Green, and the incredible Johnny Cash. 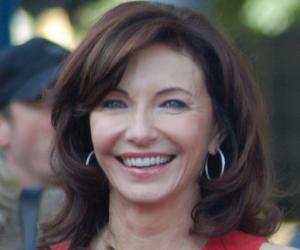 Various famous actors are also from the state of Arkansas such as Academy Award winning actor Mary Steenburgen. Even the famous author John Grisham hails from Arkansas. Here is the complete-list of celebrities from Arkansas & celebs born in Arkansas.